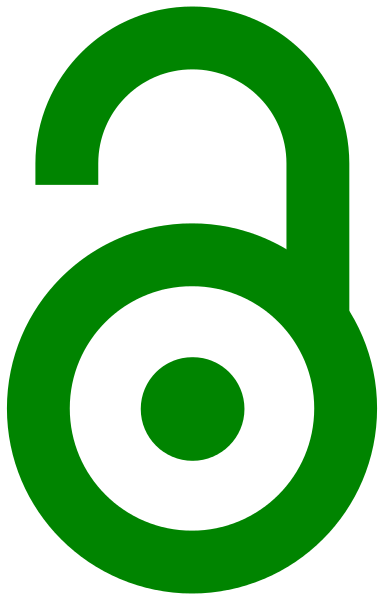 Green open access: the authors have the right to archive a pre-print or post-print article in an online repository. In this model, an author publishes in a traditional closed-access journal but reserves the right to distribute the content of their work in an open manner. 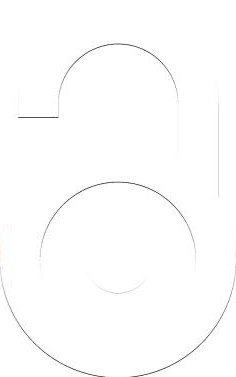 US copyright law states that distribution of intellectual property is the sole right of the copyright holder, and so in negotiating with publishers, where contracts often strip authors of their copyright entirely, it is crucial that authors either explicitly retain this right, or have the explicit permission of the publisher. This is the model that Open Access Policies are designed to support. Blue open access: the authors have the right to archive the postprint, a digital draft of a research journal article after it has been peer reviewed. (i.e. final draft post-refereeing version or publisher's version). Yellow open access: the authors have the right to archive a preprint (a version of the work published before the general publication of the work). Gold open access: refers to articles in fully accessible OA journals. Publishing costs money, and while traditionally that money has come from subscriptions - a 'reader pays' model - gold OA is an effort to explore the alternatives. One popular model is an 'author pays' system, where publishing costs are supported by article processing charges (APCs) paid by the author. But this is not the only possible method, and there are funders and academic societies experimenting with ways to cover costs outside of the for-profit publishing system that do not put a burden on authors. White open access: the authors do not have the right to archive their work, either a preprint or a postprint. Black open access: refers to the works that have escaped the paywalls and have been illicitly released and made openly available. A notorious examples is a SciHub repository that has been used as a repository of pirated research papers that have been made OA without permission from the copyright holder. Black OA is not a desirable option under any circumstances. Some closed-access journals offer the option for authors to make individual articles open access (freely available to everyone) by paying an APC fee. Most OA advocates are suspicious of this model, as it seems to offer the opportunity for publishers to "double dip": the author pays the APC fee, but libraries must still pay the full subscription fee for access to the journal as a whole, without any kind of discount for the issues that include hybrid-OA articles. A guide for evaluating the openness of journals. A checklist for evaluating the appropriateness of an OA journal you are considering.